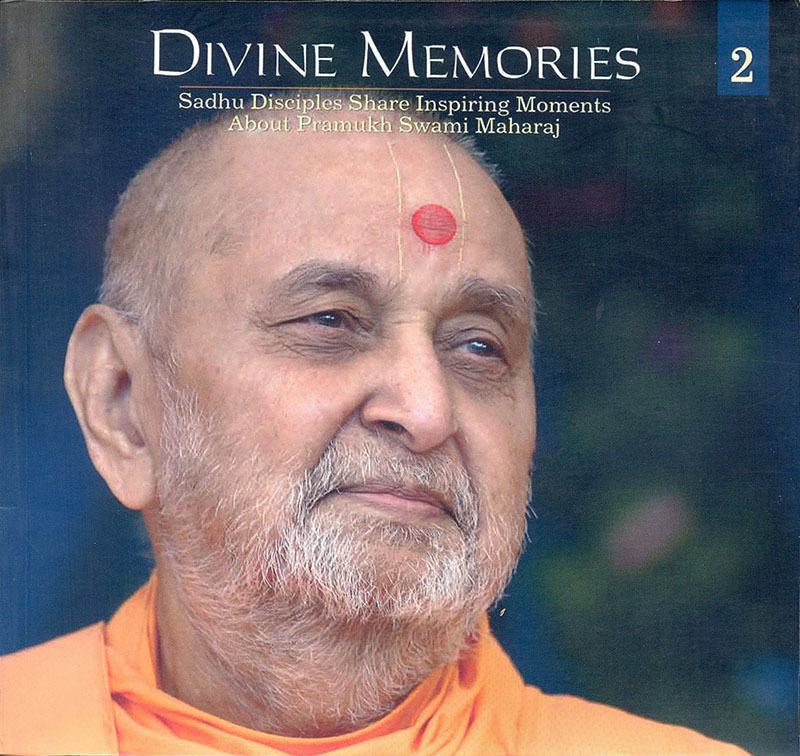 Pramukh Swami Maharaj as viewed by disciple-sadhus. Read how Swamishri has so encaptured them that they have sacrificed all personal ambitions and renounced to serve God and guru. Each chapter is an account by different sadhus revealing some of their most cherished and inspiring moments with Swamishri.